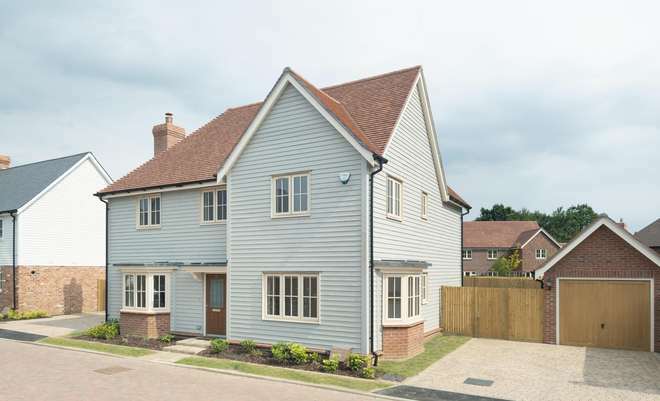 Detached homes on the commuter belt are high in demand amongst local buyers in Kent, looking for excellent train links to the capital and a family-friendly setting. However, with such properties in demand, the current average value of a detached property in the popular commuter town of Tunbridge Wells sits at a staggering £871,904, according to Zoopla. [i] Buyers looking to secure more for their money and still benefit from an excellent commuter location, should look less than 15 miles east, to the village of Marden. At Windsor Meadow, Millwood Designer Homes’ family-friendly development, four-bedroom detached homes currently start from £539,950 and are available with Help to Buy. Already proving popular with buyers moving out of Tunbridge Wells, Windsor Meadow is a beautiful collection of 86 houses, in the idyllic village of Marden. Ideal for young professionals, commuters and families alike, the development offers a selection of two and three-bedroom terraced and semi-detached homes and three, four and five-bedroom detached homes. In addition, Marden station is less than half a mile from the homes, which serves London Charing Cross in approximately an hour. One of the four-bedroom properties available is The Barnham, a thoughtfully designed home, perfect for flexible family life. Incorporating an open plan kitchen and breakfast room with a family area, the ground floor also includes a separate dining room, living room, cloakroom and utility room. On the first floor, the spacious master bedroom features fitted wardrobes and a luxurious en-suite bathroom. Three further good good-sized bedrooms share the modern family bathroom. 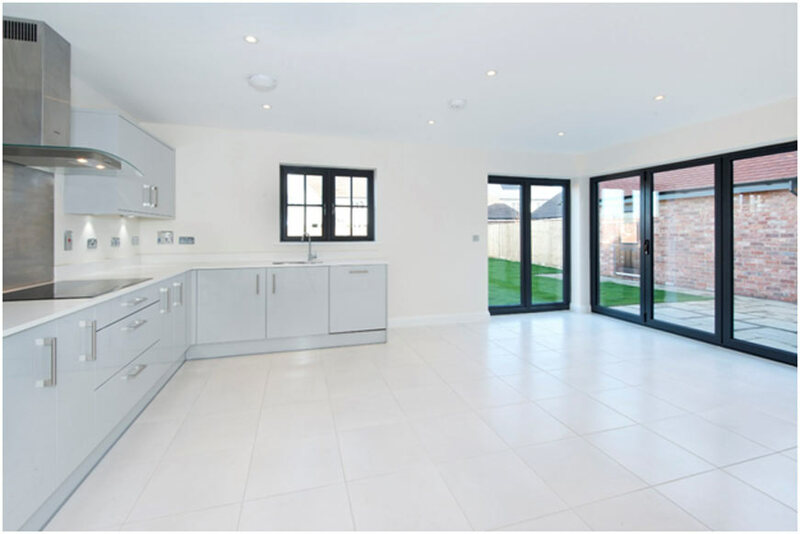 The home is complete with thoughtful finishing touches, such as French and bi-fold doors opening onto the rear garden, integrated appliances and chrome finishes, as well as a spacious single or double garage. Prices currently start from £330,000 for a two-bedroom home and £539,950 for a four-bedroom home. Help to Buy is available on selected properties. The new show home is open daily between 11am and 5pm. For more information please visit www.millwooddesignerhomes.co.uk or call 01622 410500.